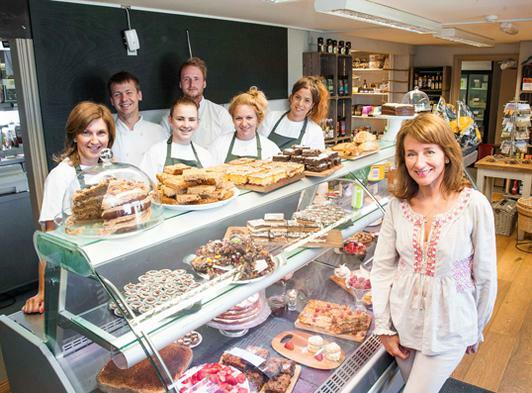 The Village Deli in Thornham is situated on the A149 main road in the coastal Village of Thornham Norfolk, next to the newly built village hall and looking onto the Thornham village playing field, tennis court and childrens play area. Perfect for families coming off the beach. For those heading to the beach, take-away coffees, drinks, sandwiches, cakes and picnic hampers will be available. 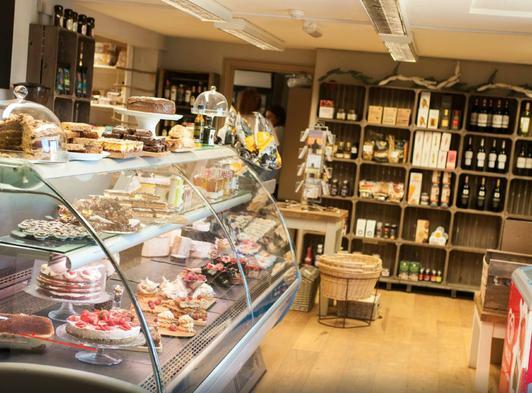 Themed foodie evenings will be part of great calendar of special events at the Thornham Deli. 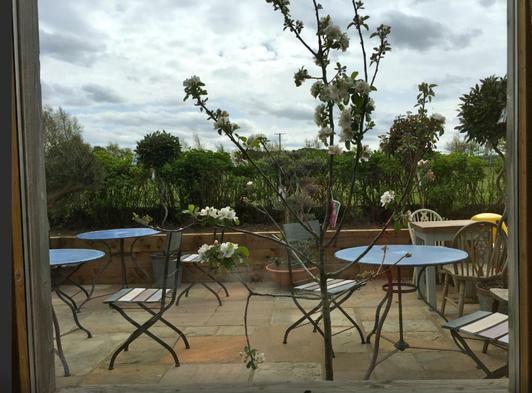 Thornham with its harbour, beach, quality restaurants and pubs, offers an excellent base from which to explore the beautiful North Norfolk and West Norfolk coastline. The extension and refurbishment of the deli/cafe has created additional tables and a brand new patisserie and in-house bakery, which will offer a tempting selection of home-made artisan breads, cakes and pastries; perfect for enjoying in the light and airy garden room, main restaurant area or by the large fire which dominates the lifestyle shop. Visually, Jeanne and Janie have created a unique look and feel throughout, using salvaged vintage industrial materials which work together to create a casual and relaxed, rustic environment. With floors and walls clad in reclaimed scaffolding boards and shelving and counters constructed from corrugated tin, scaffolding poles and reclaimed wood, this trendy up-cycled styling will no doubt prove popular. Call 01485 512194 to make a table reservation.